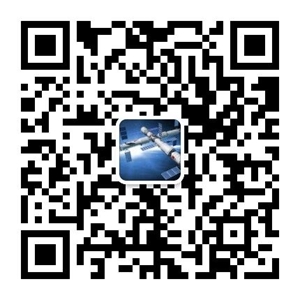 FAQ - Jiangsu Aoxuan Photoelectric Technology Co.,Ltd. A We supply best discount price and big support to distributor. A DHL, UPS, TNT, Fedex, EMS and so on. A We supply user manual, treatment manual, service manual and video. A T/T, Western Union, Escrow, Paypal and so on. A We offer OEM&ODM service, professional R&D team can meet your requirements. A We use 18 core quality control points and 30 important quality control points to ensure the perfect quality of Jiangsu's new energy module products. Couldn't find any answer to your question? No problem,just ask it here and we will reply to you as soon as possible.